Since I didn’t see you last Sunday, I learned from your blog that you’re no longer at the fabric shop, Your new projects sound fascinating! I love all the photos you include. I like hodge podge posts, especially this one! 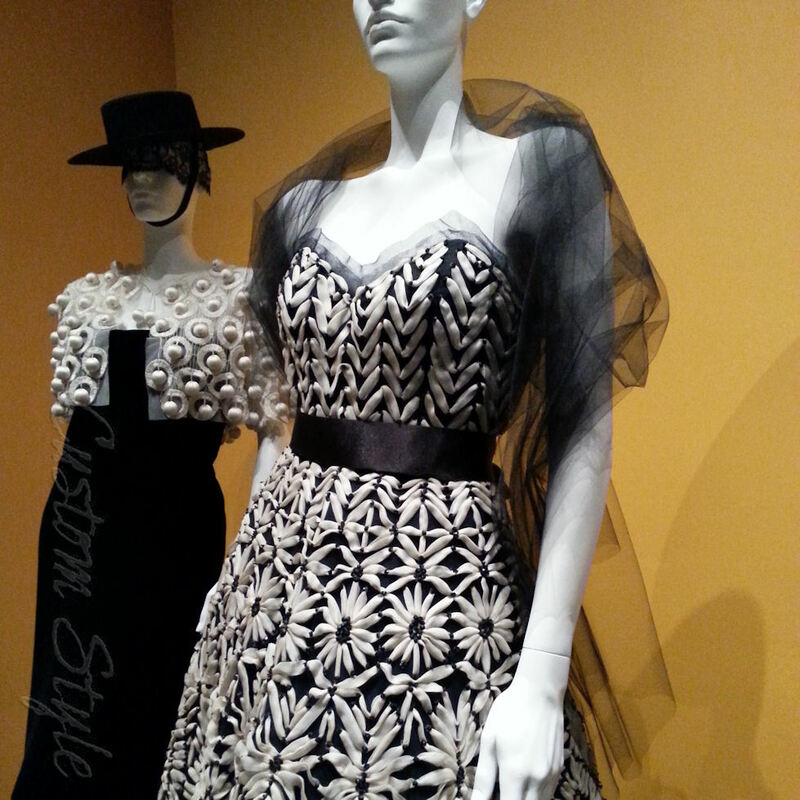 How I would love to see the Oscar de la Renta exhibit. (I’ll be in the Dallas airport next week, but not long enough to see the Exhibit, sadly…). I am thanking you in advance for a detailed blog post about it. It’s good to see how busy you are, even without the fabric store job. Thanks! I always feel like my random lists are going to be a boring read – so glad you don’t think so! My job is always feast or famine it seems. And just when I think I’ll have nothing for weeks, I get a call and my schedule changes completely! Omg! 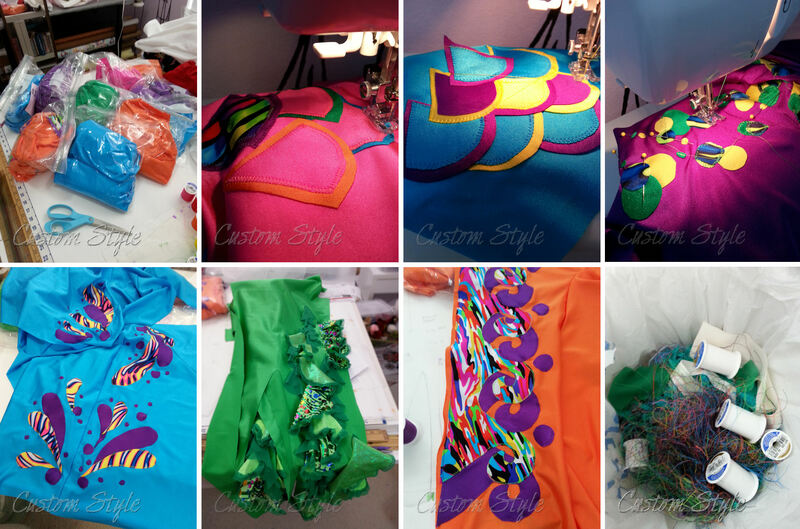 It is so cool that you made costumes for Circus Smirkus! They had a reality show back when I was younger, I think on the Disney channel? I wanted to go and be part of it so badly, but it’s massively expensive. So cool! Those circus costumes are so beautiful. So much work gone into them. Sorry about your job but hope this means bigger and better things are around the corner. Looking forward to the Oscar de la Renta post! So glad you like the ballet video links! I’ve enjoyed seeing the photos of your little ballerina on IG – she has beautiful costumes! I’ve made a few tutus and tutu-like things in the past – they are a pain but so satisfying in the end. It’s usually easiest to start with the bottom ruffle and work your way up. And if you point the seam allowance down on all or half of the ruffles, it will help hold the ruffles up naturally. Good luck with your tutu-making – I look forward to seeing it! Farming equipment. Our local museum is exhibiting hoes. I am living vicariously thru your videos. Thank you for the burst of color and inspiration to oooh over this morning! I think I’d be tempted to go see the farming equipment just to find out if anyone is getting excited about it, hehe. Gee – can’t believe Fabrique let you go! But more time for you to work on your other projects. Their loss… Thanks for posting the videos. I hope to have time to view the ballet ones soon. It was fun to see the circus one – especially b/c I’ve seen your IG photos. I remember all those circles you were sewing! Oooh, Brooke, this is all so exciting!! (Although sorry to hear of your fabric store job, it sounded like you really enjoyed it, but…..everything happens for a reason, so on to something different!) I wish I was in the position to come and visit now so that I could see the Christmas exhibit. And, the circus and costumes looks like SO MUCH FUN! Did you go and see it and your costumes in all their glory? I can’t wait to watch the ballet costume videos. I use to dance ballet (recreation-ally) when I was young and the shoes and costumes are part of the best thing about it. 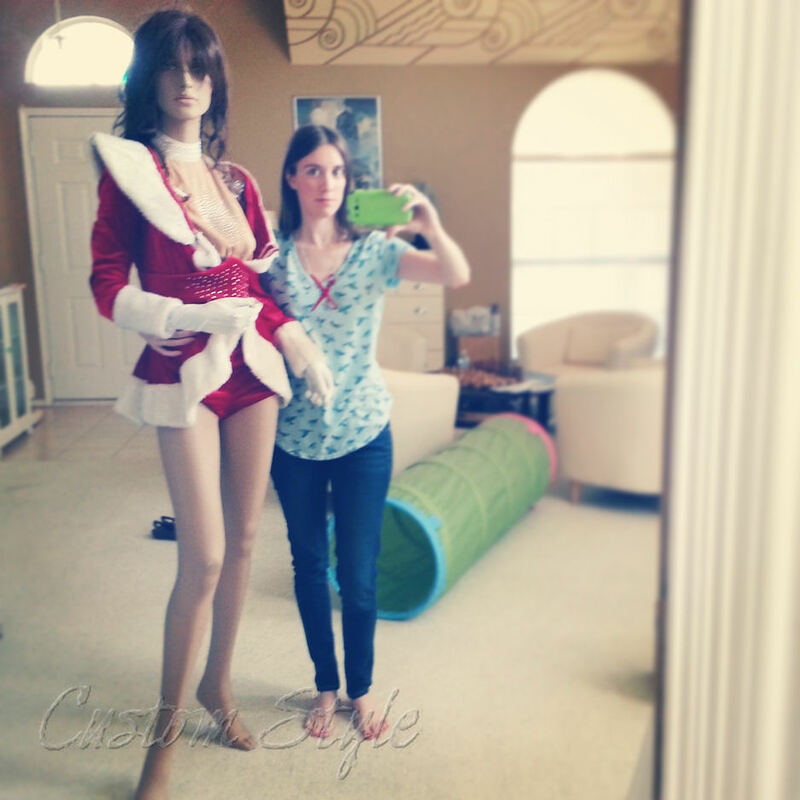 I did not see any of the circus costumes finished until finding that video. I only saw them when they were still just halfway finished because my only part of the construction was the meticulous applique work. (I think the designer finished the last bits of construction in Vermont.) I rarely ever see my finished work on any project outside of a costume shop or my own sewing room. You will love the ballet videos! Just curious if you made it to the American Brides exhibit? My mother and I loved it! We spent ages looking at construction and stitching on the older pieces. Really great show. Thanks for the blog! Yes, I did make it! =) I took tons of photos of the vintage wedding gowns (I skipped some of the modern ones) and will blog them later. It really was a great exhibit, wasn’t it? Just got the chance to return to this post and see the videos I wasn’t able to watch the first time. Great post! I imagine you’re deep in the season now. Hope it’s all going well! It’s all so beautiful! Enjoy! Thanks! I’m finally getting to some less busy times with work. The Christmas display dresses are finished and out of my house and now I’m helping with the prep work for the upcoming opera build. I feel like I’m spending most of my time commuting and just doing little alterations and fabric ironing, but I know part of that feeling is caused by the shorter daylight hours.